Throughout the Internet, autoresponders make for an excellent promotional tool. Although the technical name is an auto-responder, other known names include auto email , mailbot, and email responder. An auto responder is a great way to save time, as it responds to any message with an automatic response. This short Article will enable you to understand how an autoresponder works , What is an autoresponder & how to use it in 2017 . Autoresponders can vary from messages that go through email to scripts that are programmed to run on servers. All types of auto-responders work the same, as they will automatically send a message out when a message is received. Depending on the message they receive, they will send out the correct return message. This can be determined by the script or the email address. Although they are great for promotional reasons, they are also widely abused all across the Internet. Autoresponders are great to use for your daily tasks, as they will basically do all of the work for you. On the other hand, they can also be quite annoying to those who happen to come in contact with them (sometimes) . When you submit your website to search engines, directories, or classifieds, you should never use an autoresponder address. Most of these website types use autoresponders themselves, when they send out their messages. If their autoresponder happens to send a message out to your autoresponder, they will continue responding to each other – which can be hilariously disastrous.. When you decide to subscribe to an email or article you should always use your valid email address and never use the address for your autoresponder. If you use your autoresponder to subscribe, chances are you’ll have your subscription revoked. It can be very annoying if a group sends out emails, only to find that your autoresponder keeps sending return messages. For that very reason, you should never use your autoresponder address to subscribe to anything. Autoresponders can be great to use, Often times, with subscriptions groups or Newsletters it can be very hard to locate someone who is using an autoresponder. In most cases, those who use an autoresponder don’t have the same reply or from address as they did when they signed up. In cases such as this it can take quite a lot of time and effort to locate the address. 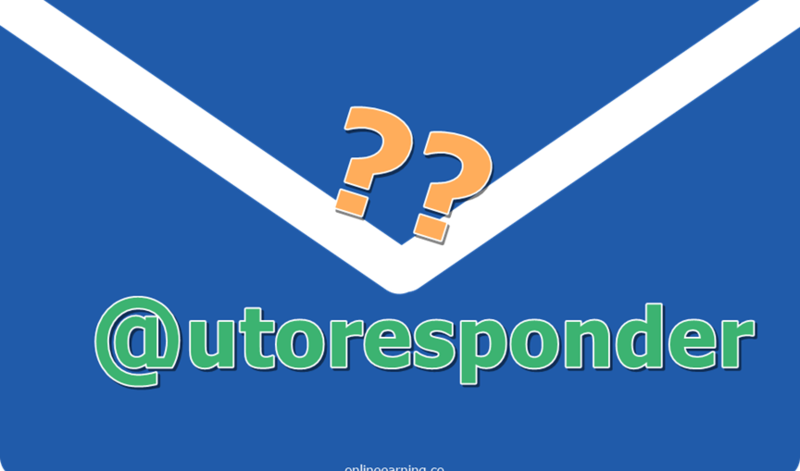 Now the questions is when & where to use autoresponders for maximum benefits. If you take care of your autoresponder and don’t use it to annoy others or sing up for email subscriptions, it should treat you well. An autoresponder can do a world of good for your business, saving you a lot of time and effort. Autoresponders are easy to set up and easy to use, which is great news for anyone who isn’t technical with the Internet. For the price they cost and how easy they are to operate – autoresponders can make your Internet business easier than ever before.